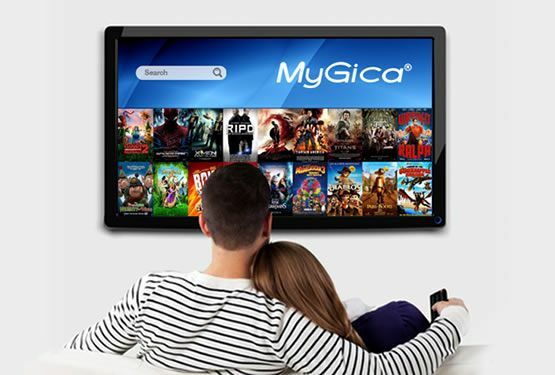 With Mygica you can choose from thousands of free apps from Google Play to enjoy TV in family, the best series and favorite sports in any TV at home always with the best quality image and sound. Don't ask what's on TV today. 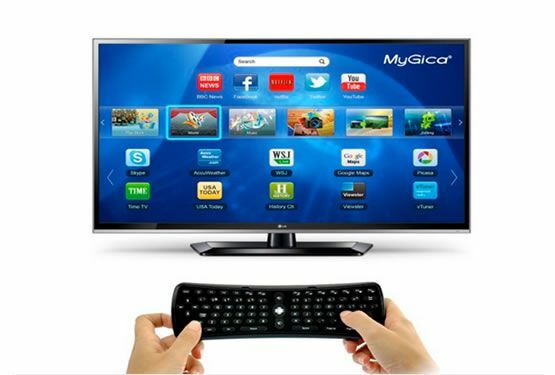 Make your television the center of your entertainment and your family. You choose what you like, you install it and you see it..
Fun and learning on your demand. 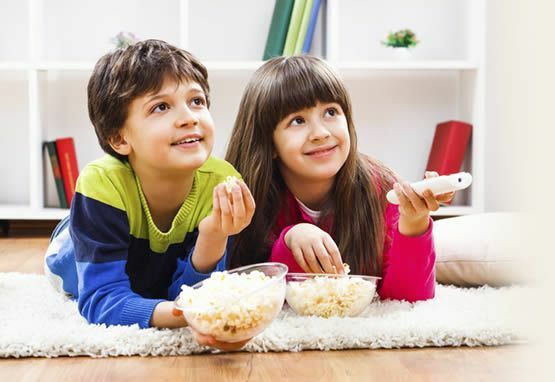 Select the right content for each age with full control over channels and free games for the little ones of the family. Now the TV can also teach technology and approach the small ones in a fun and interactive way. We have developed the best browser for a unique experience from any TV. And if you prefer your own, you can also install it and navigate with all kinds of accessories. You choose how to communicate. 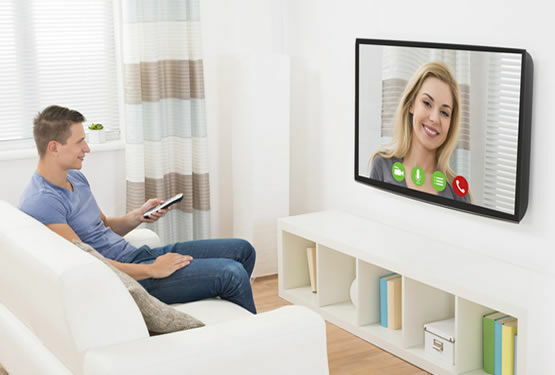 Mygica makes you closer to your loved ones with the highest quality image through the main applications of video chat to turn your TV into part of the family. And when you're not at home? 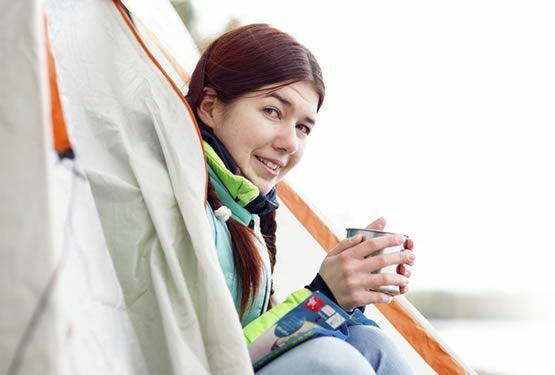 home does not give up seeing your programs, movies and favorite shows just because you are not at home. 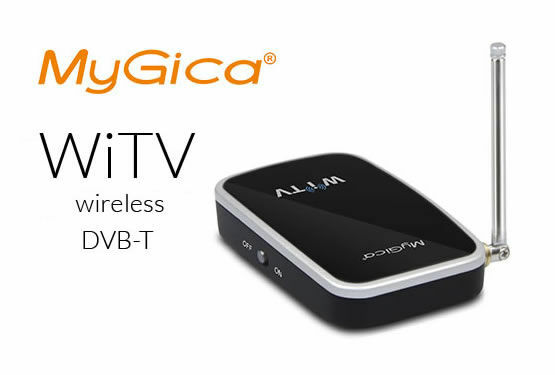 With Wi TV you will enjoy DTT anywhere in your world. 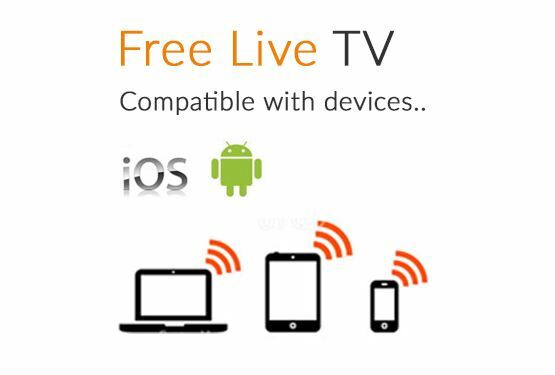 Your TV on all your mobile devices.